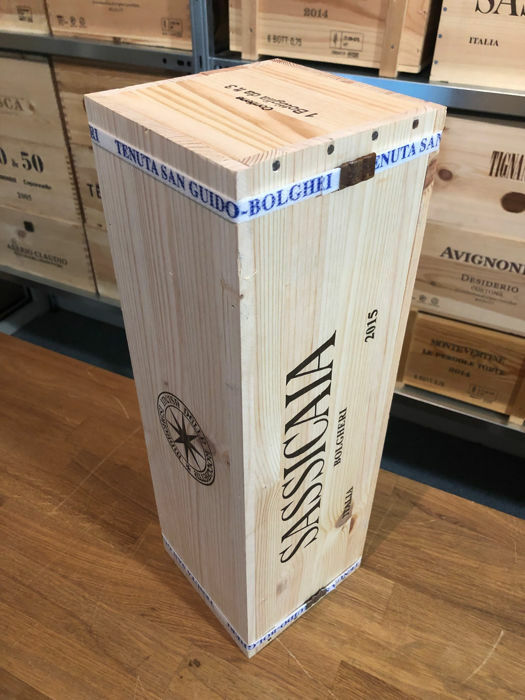 Tenuta San Guido Bolgheri Sassicaia is an absolute excellence, the only wine in Italy to have earned a specific DOC for identification: Bolgheri Sassicaia DOC. 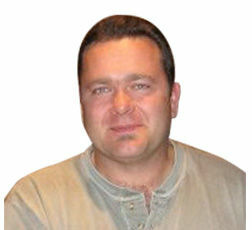 This wine with an enveloping, intense and exciting character is a true wine legend. It is the best known in the world as it perfectly embodies balance in terms of body and complexity. 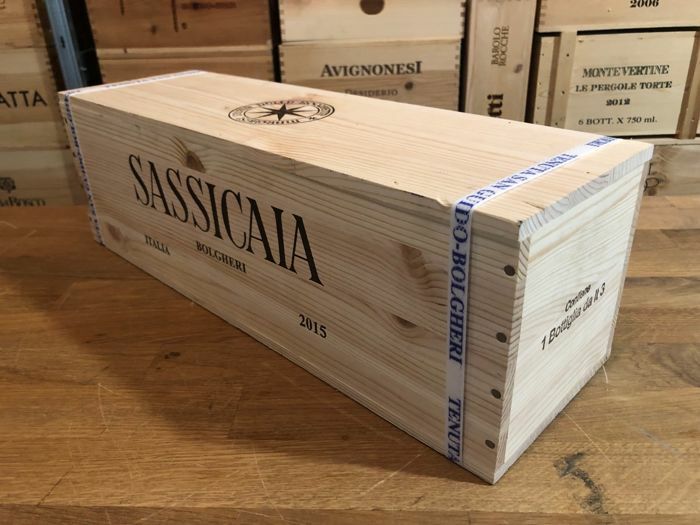 It is produced inside the Tenuta San Guido, which with its impervious and unique soil, from limestone formations and a high stony content (from which it takes the name of "sassicaia") has created the perfect conditions to make this treasure of enology sprout. . 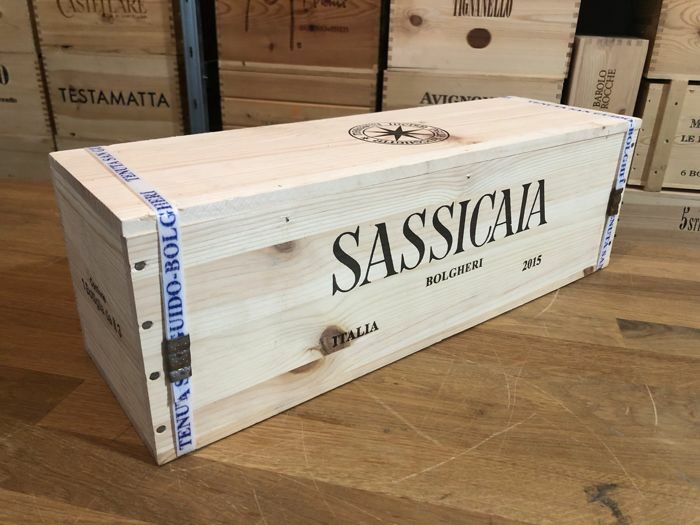 The name of the estate where San Guido Bolgheri Sassica is produced comes from San Guido della Gherardesca, who lived in the 13th century. 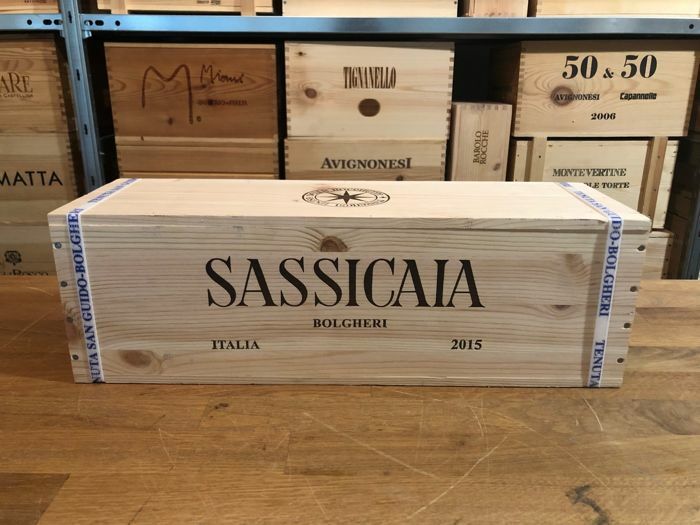 It is a historic winery in the Bolgheri area, located along the Etruscan coast, in the Maremma. 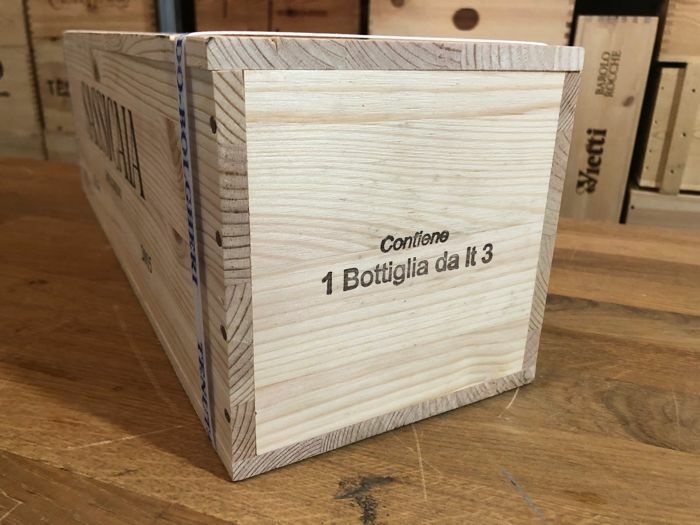 The idea of ​​placing vines in this area originates from Mario Incisa della Ricchetta who, fascinated by Bordeaux, in 1920 dreamed of creating his own wine of race. This Bordeaux red wine is made with 85% Cabernet Sauvignon and 15% Cabernet Franc grapes. 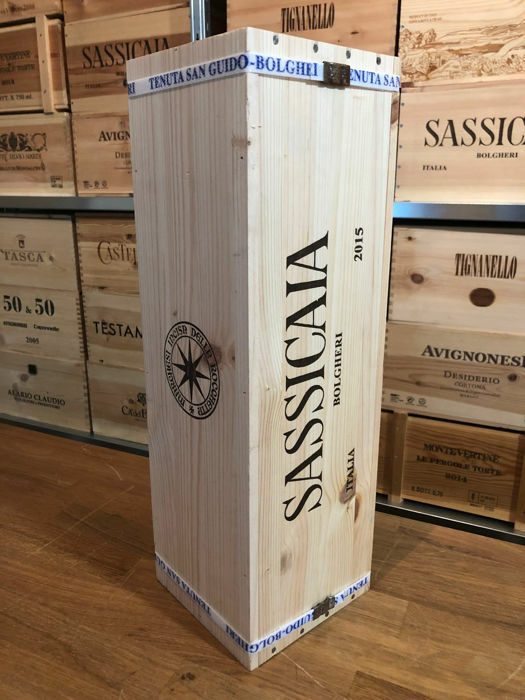 The harvest of the Sassicaia takes place in August and the vinification takes place in steel with controlled temperature with about two weeks of maceration on the skins. Following various pumpovers and délestages, the wine is then aged in oak barrels for 2 years before being left for 6 months in the bottle. 97/100 Robert Parker, The best vintage after 1985! A great investment wine!